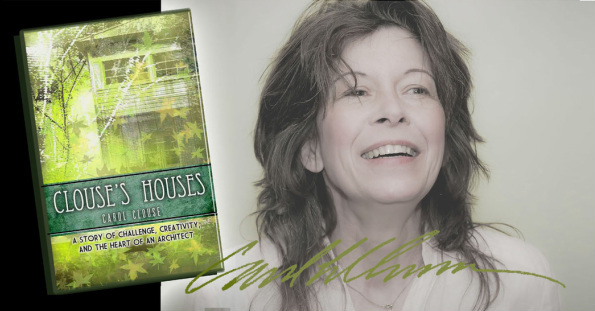 Clouse's Houses - A story of challenge, change, and the heart of an architect! Not Your Mother's Book ...on Dogs! NYMB on Dogs on Amazon! Welcome to my world of seeking and discovery; of exploration and adventure! Clouse's Houses is a journey in spiritual seeking and creative endeavor, woven together with e thread called architecture.It is not about architecture, but there is certainly speculation and contemplation on ...how we live. From early years of artisit inspiration from a determined young mother - paralyzed from polio at age 17 - through college days as an architectural major (yet minority), on through corporate rebellion, relationships, nature adventures and various engagements with death and .. life, Clouse's Houses will bring laughter, sighs, tears, and smiles. And, ultimately, you will soar ! 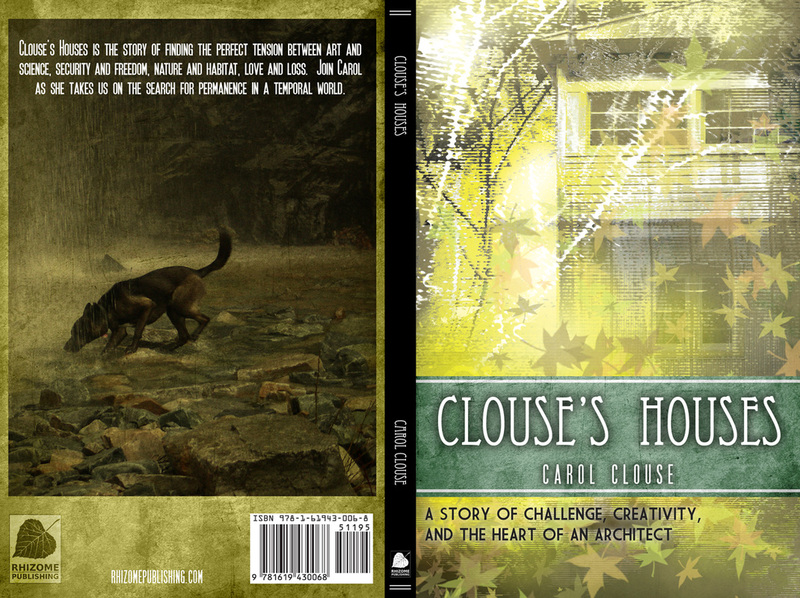 "Clouse's Houses is the story of finding the perfect tension between art and science, security and freedom, nature and habitat, love and loss. Join Carol as she takes us on the search for permanence in a temporal world."